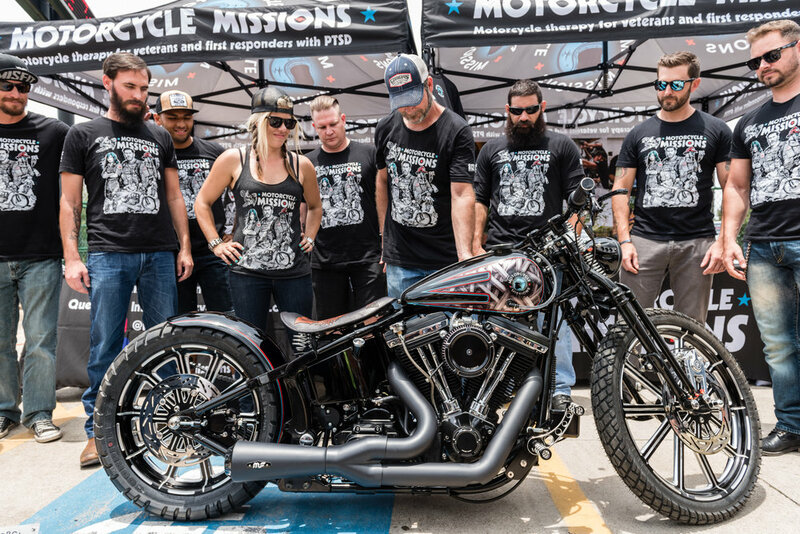 Thank you to everyone who made it out in support of our 9 PTSD veterans responsible for building this amazing military giveaway bike. 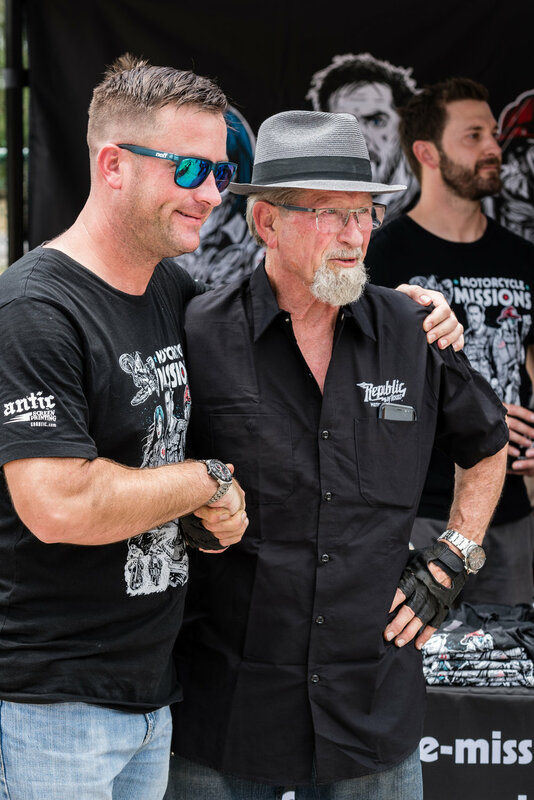 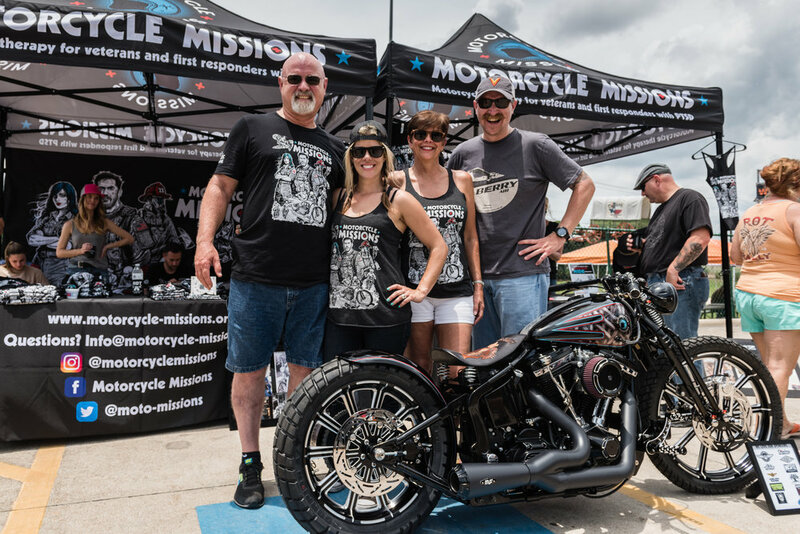 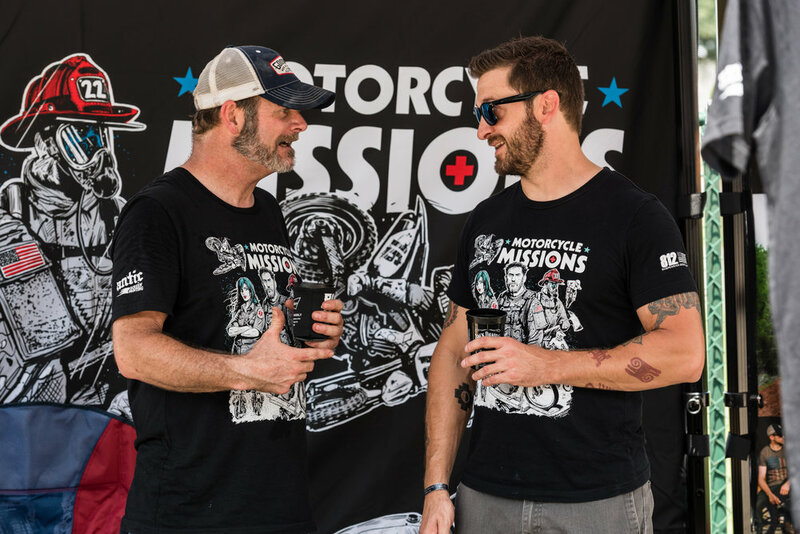 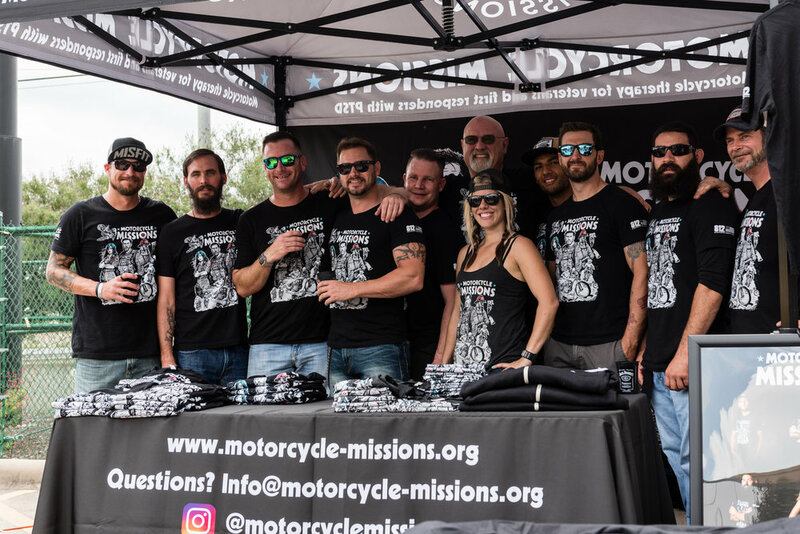 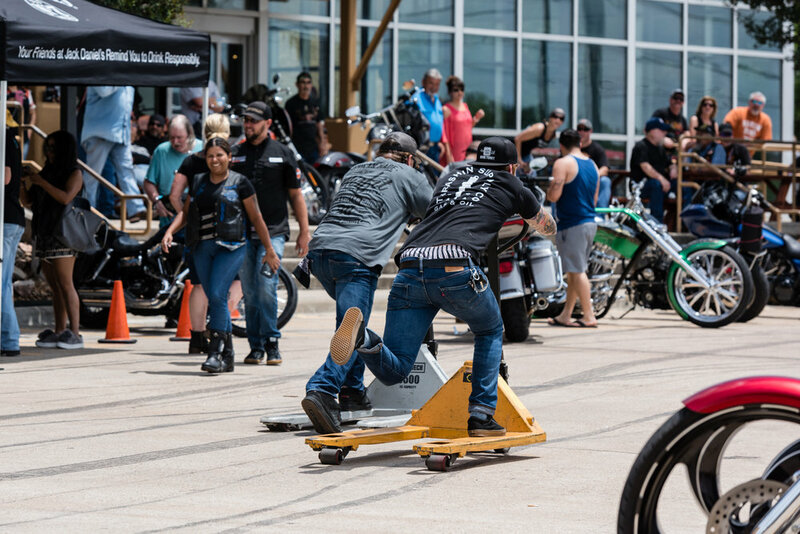 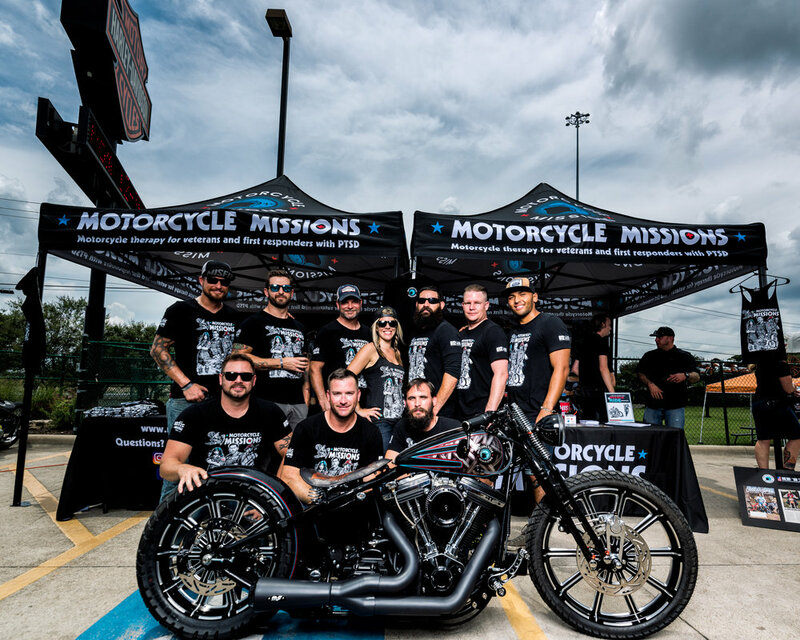 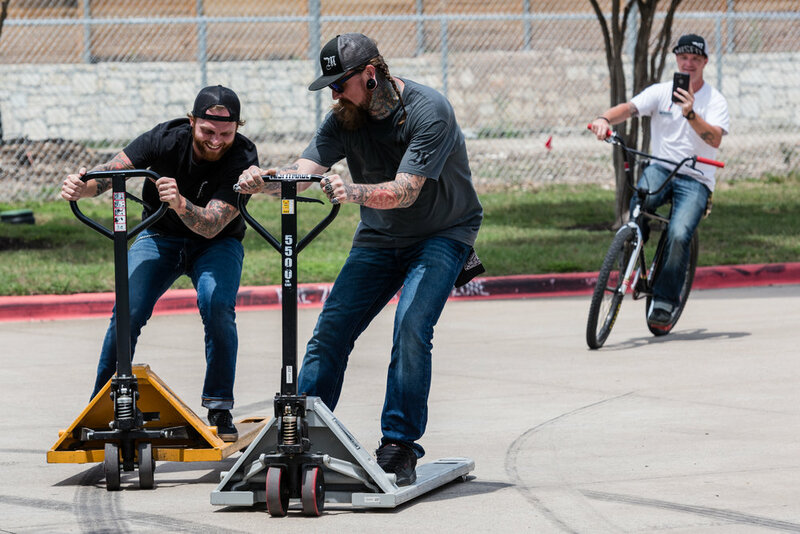 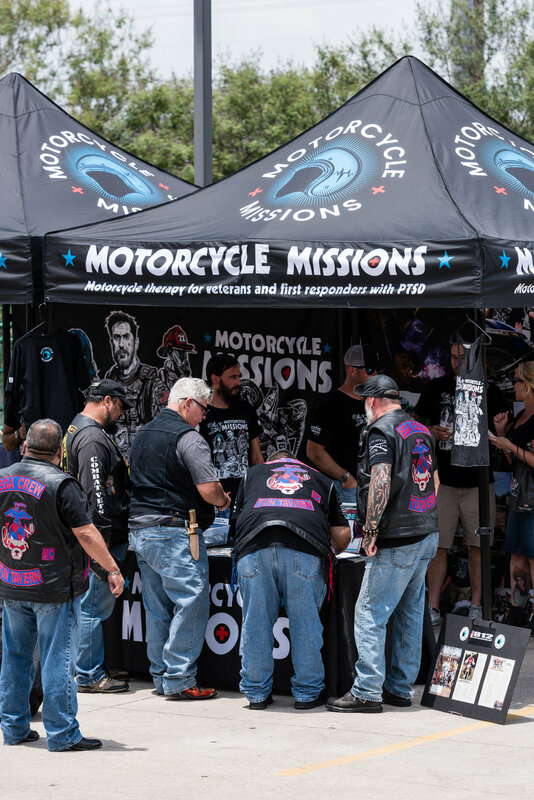 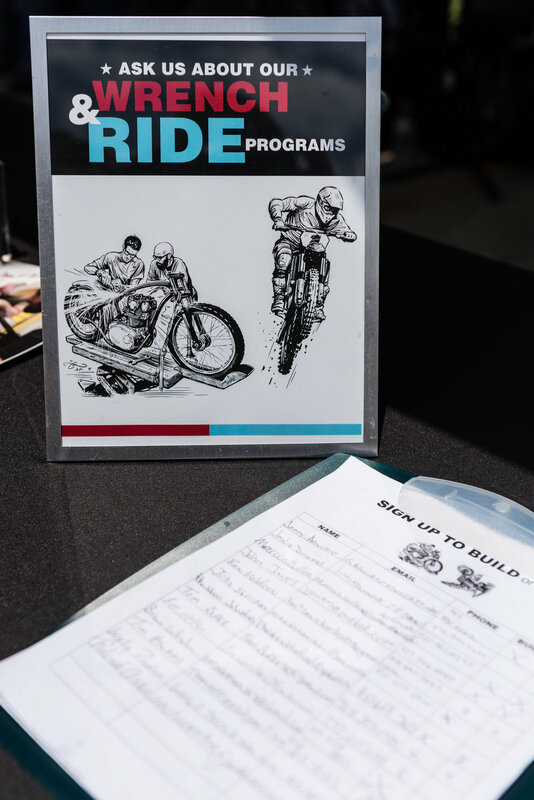 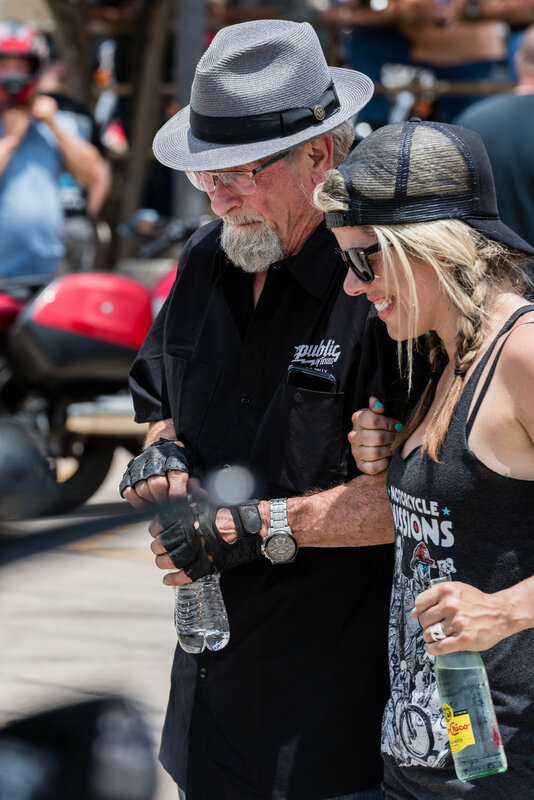 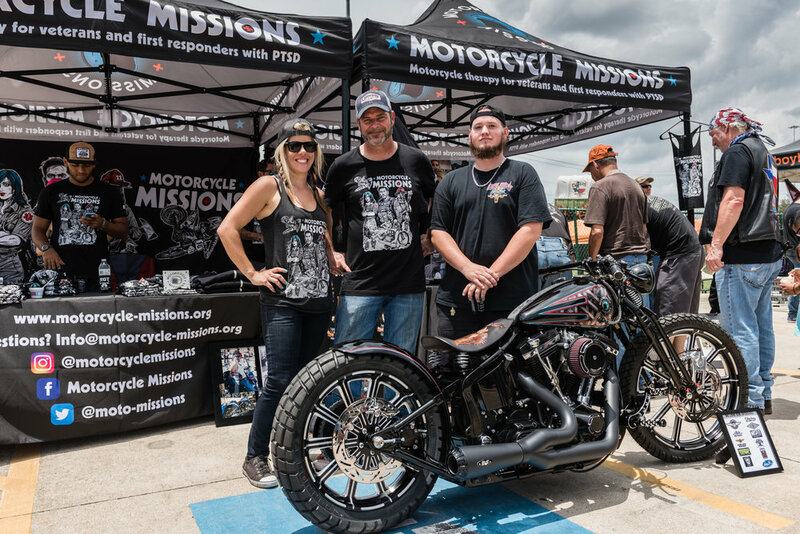 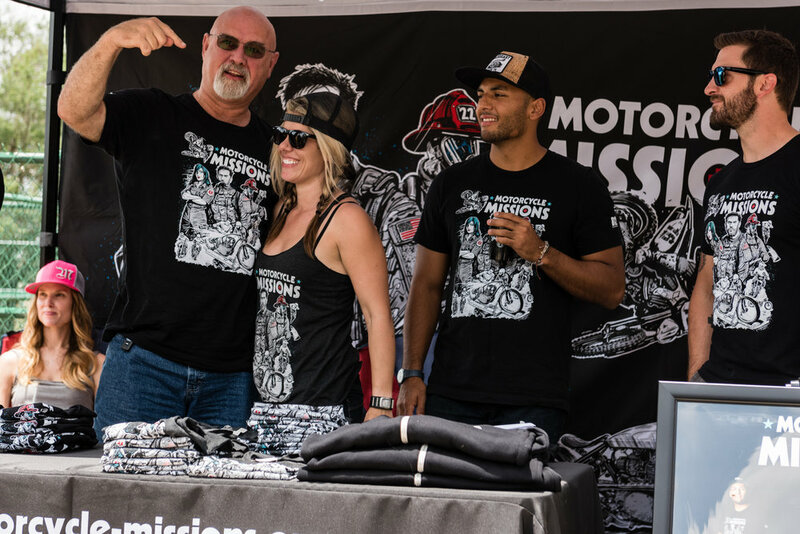 These guys won't be the only winners - the bike will be raffled of at ROT Rally this weekend, June 10th, to another deserving veteran or active military member. 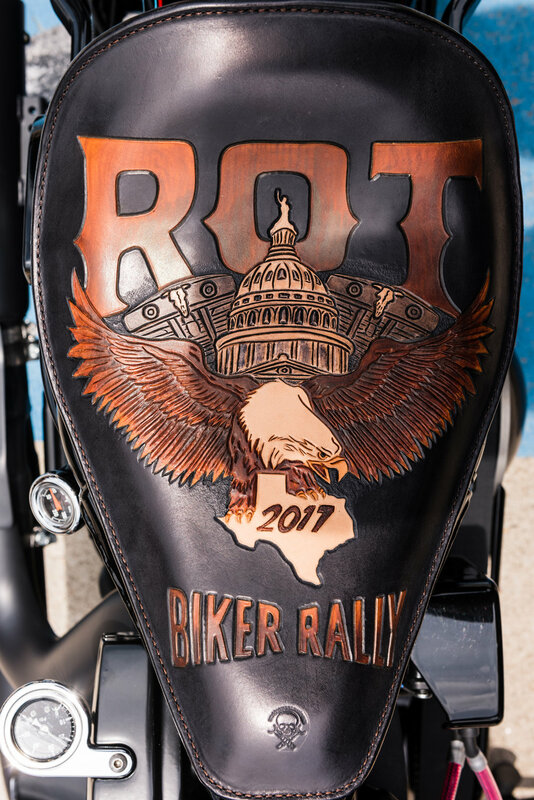 Entry tickets available at the Rally.